The cave full of prehistoric skeletons was discovered around a year ago in a cave called Kadıini by a group of extreme athletes. 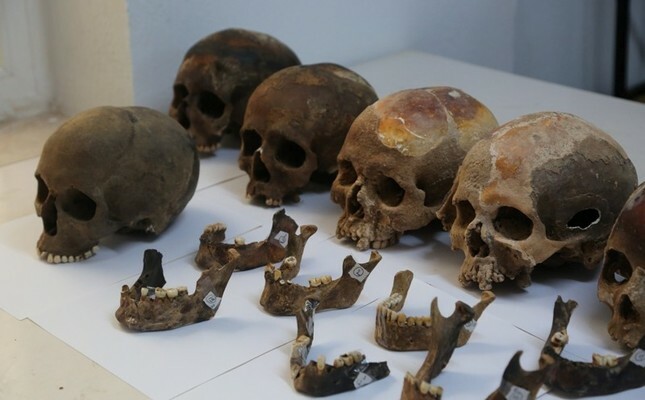 They took photos and told anthropologists at the nearby Süleyman Demirel University. 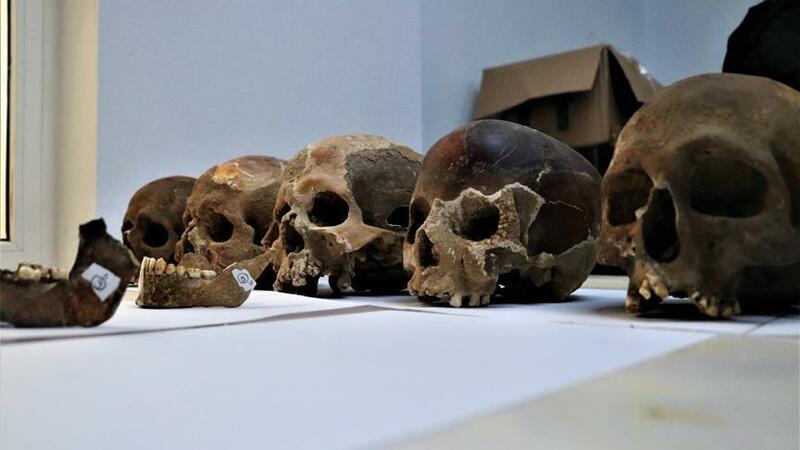 Anthropologist Nalan Damla Yılmaz Usta, who carries out the excavations, said that the skeletons were found in a depth of 400-800 metres and dated back 5,000-7,000 years ago. “The skeletons hold important data that could shed light on biological and morphological features of the peoples in the Chalcolithic and Early Bronze Ages. We will reveal the cultural history of Alanya (Greek as Korakesion from the Luwian Korakassa) thanks to this study,” she said. Another important thing for the findings was that this is the first time such a mass grave was found in a cave in Anatolia, Usta said, adding that the Akdeniz University Cave Study Group (AKÜMAK) and Anatolian Speleology (ASPEG) members found the skeletons by chance during their activity in the cave. “A few members of the group got in touch with us. Then we went to the area and initiated studies. Headed by Alanya Museum director Seher Türkmen, we carried out rescue excavations in the Kadıini Cave. We removed more than 100 skeletons in five days. After the documentation, illustration and photographing works, we removed the skeletons from the Kadıini cave. We did not only find skeletons here but some archaeological findings. 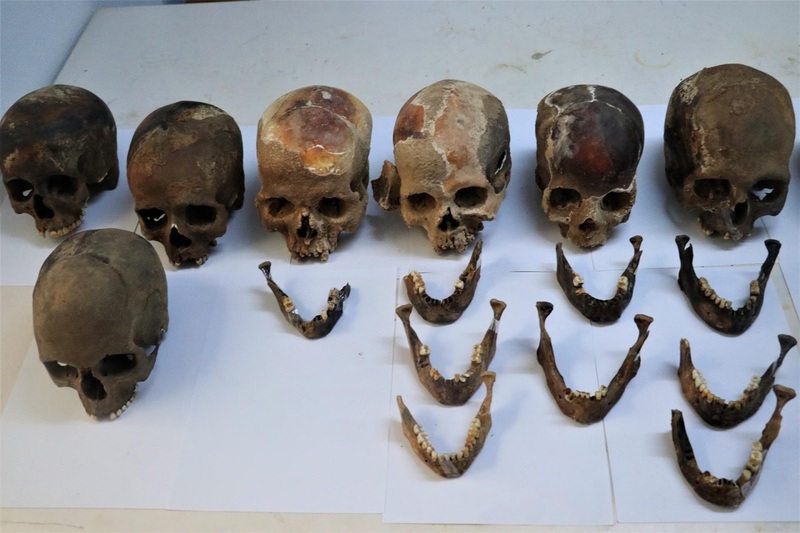 Studies on the skeletons continue at the university’s anthropology department,” Usta said. Usta said there were no remains from the Chalcolithic and Early Bronze Ages in the history of Alanya. “Therefore the findings are very important. In the 1950s, studies by Professor Kılıç Kökten unearthed human traces belonging to the Upper Palaeolithic Period. But their number is limited. Now, these skeletons are important in providing information that the cave was used very frequently by people. At the same time, the skeleton series which dates back to the Early Bronze Age in Anatolia is not very common. The skeletons are in very good condition, because the iron ions in the cave were processed into the bone and had hardened the structure of the bone. 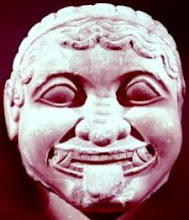 The skeletons have survived to this day and are really important in terms of shedding light on this period of Anatolia. They provide important data that can shed light on the biological, morphological and cultural characteristics of people in the Chalcolithic and Old Bronze Ages,” she added. Usta said studies continued at the university and the results would be published when finished. She said they were seeking answers to the question on why those skeletons were inside the cave. “This community used the deepest part of the cave as the area where they buried their dead, because we have also encountered gifts from the dead among them. There are traces that some skeletons were burned. It has meaning in terms of burial customs. Perhaps the patients were treated with such a procedure,” she added. Usta said they tried to reveal the demographical features of the individuals. “What was the age at death and average life expectancy of the individuals? How was the rate of infant and child mortality? What were the diseases that left their mark on their bones? Were there any infections or traumas? What was the epigenesis like? What were these people eating? How was oral and dental health? 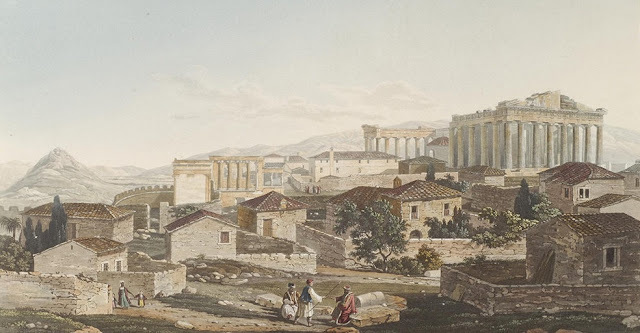 Who was close to this community in Anatolia and in the world? We are trying to determine the diseases of the bones and teeth. We will be able to find answers to these questions. I think we can provide some clues about their faith systems in general. In short, we will try to understand the lives of Kadıini people. We can say that Kadıini was a community that was both engaged in agriculture and engaged in livestock,” Usta said.